Home>New Songs>Tory Lanez Songs> Tory Lanez Transforms Into "International Fargo" On "TOUCHDOWN"
Tory Lanez has been on a heavy grind for the past year. While he could've dropped Memories Dont Die and toured the project for a bit, he announced that he had several projects in the cut. We already received Love Me Now? which he announced last summer along with a Latin project that has yet to see the light of day. However, he came through with his new project, International Fargo. The track opens up with an homage to Tory's Caribbean roots with "TOUCHDOWN." 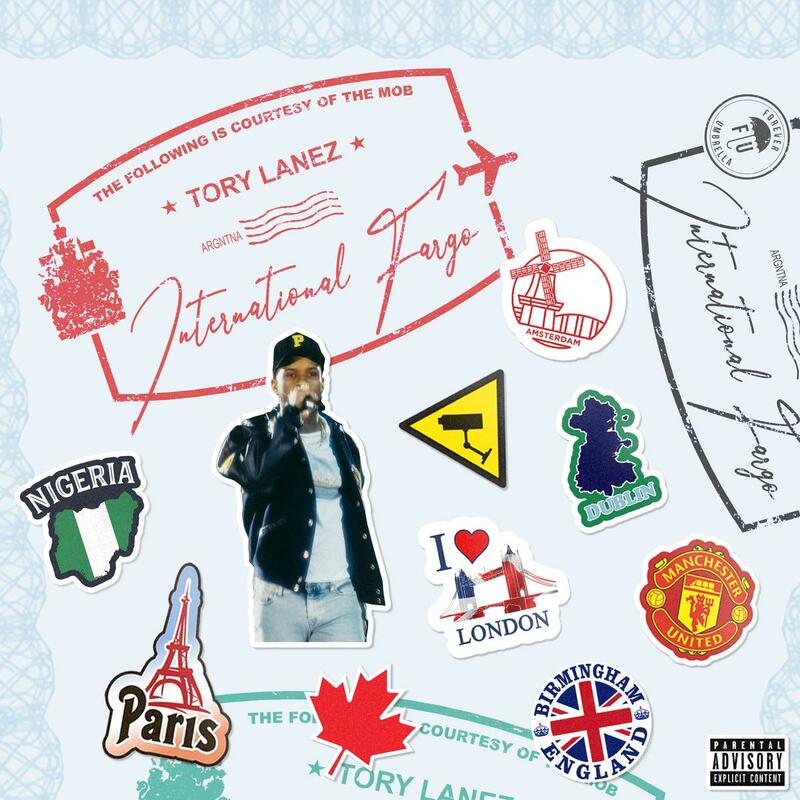 Tory Lanez comes through on some rudeboy vibes on the opener to International Fargo. The rapper enlists The Fanatix who truly embody international sounds in their music. They've previously worked with Vybz Kartel, Giggs, Popcaan, Nicki Minaj and more. On "TOUCHDOWN," Tory raps entirely in patois over a hard-hitting dancehall beat while giving shout outs Vybz Kartel, the OVO jerk, and his come-up in Toronto. SONGS Tory Lanez Transforms Into "International Fargo" On "TOUCHDOWN"